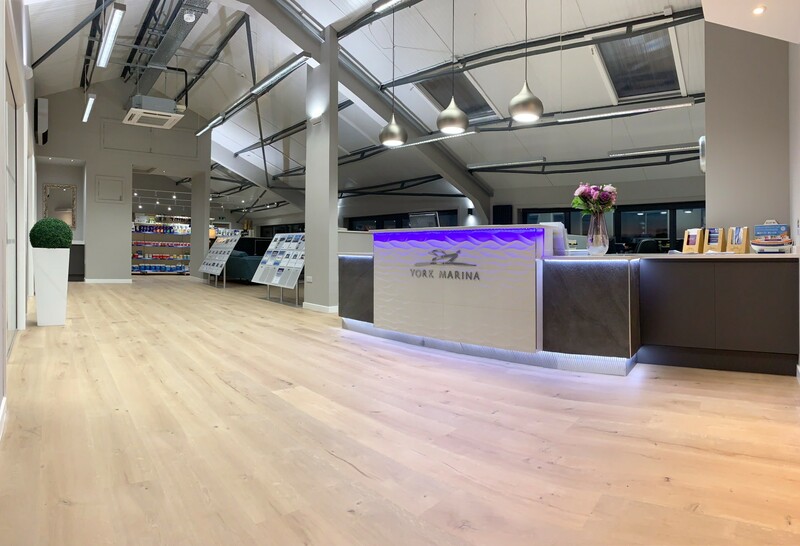 We created these striking soundproof office spaces to the main workplace and entrance area to a North Yorkshire marina. 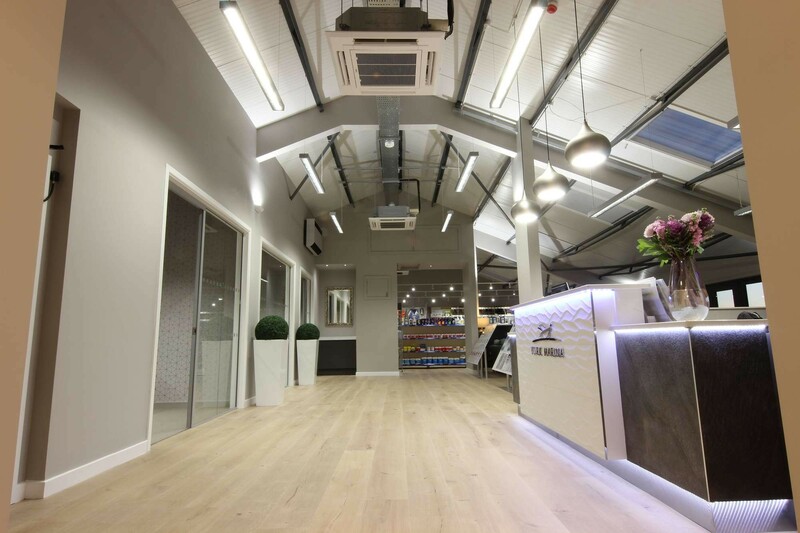 The glass partitioning maximised on natural light and complemented the modern interior feel of the space. Rodley Interiors were commissioned to carry out this striking acoustic glass partitioning project within York, North Yorkshire. Our brief was to create individual offices, in which staff can hold meetings with clients in an impressive and professional environment. Our acoustic glass partitioning enabled just that. 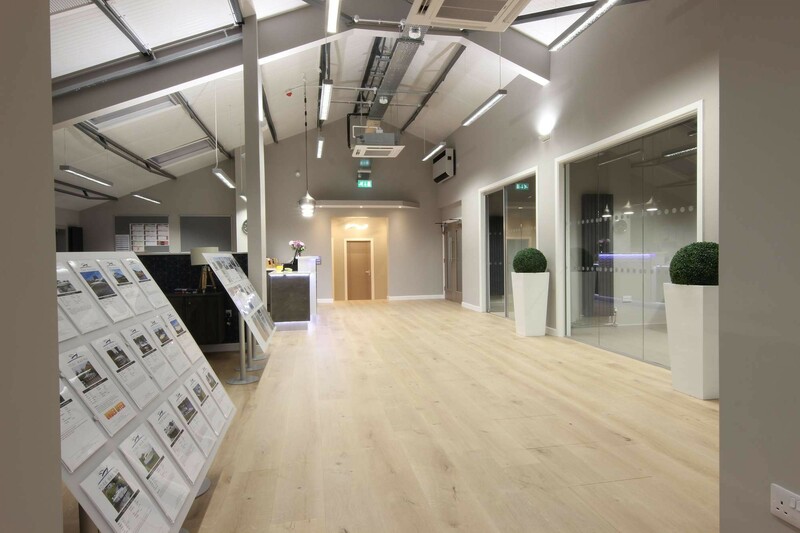 Due to the generous amount of natural light available to the space, a glass partitioning system would maximise on this allowing the space to feel more open and bright. The acoustic performance of glass office partitioning is incredibly important, when clients require private and quiet workspaces. Glass partitioning is a popular and modern choice within today’s workplaces, but glass office walls don’t need to just be easy on the eye. Our glass systems are of a very high specification and make quality office divisions and screens. For this project acoustic glass office partitioning was the ideal choice, with a higher dB rating then frameless glass partitioning allowed for only minimal amounts of sound travel and came with additional fire rating qualities. 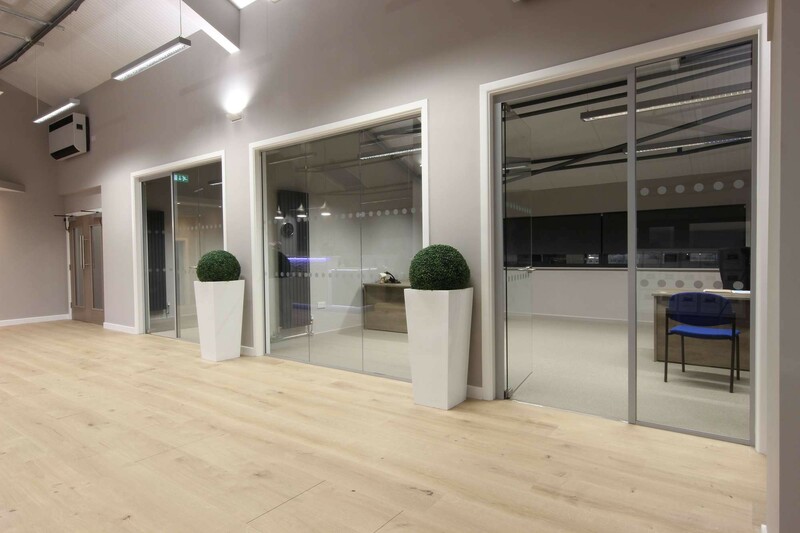 The glass office fronts were fitted alongside framed glass doors which were toughened for additional safety. Both the glass fronts and the doors were then finished with 2 rows of 50mm manifestation dots to comply with health and safety requirements.